Michael Drews began his ministry at Harrisburg Baptist Church in August 2016. He graduated from Southwest Baptist University, Bolivar, Mo., in 2016 with a B.A. in Biblical studies. 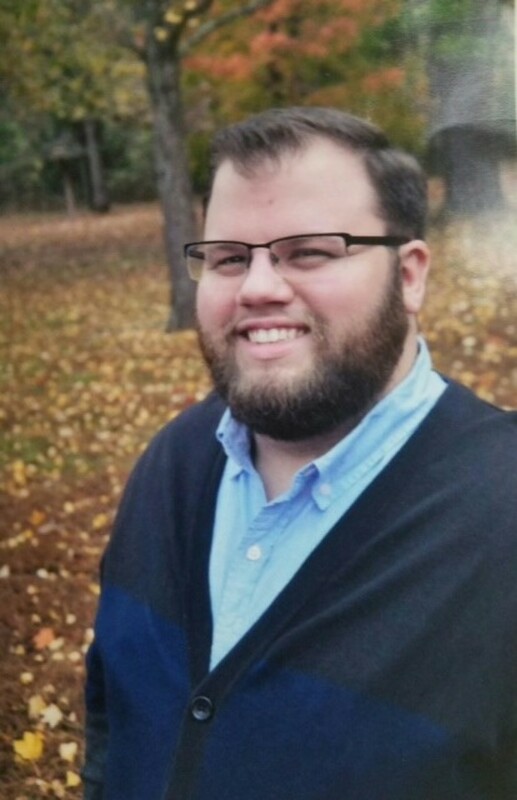 Michael is currently working on his master of divinity degree at Midwestern Baptist Theological Seminary in Kansas City and plans to pursue a Ph.D after completing his graduate program. Michael is a Springfield, Mo., native and graduate of Hillcrest High School. He and his wife, Jessica (who grew up in nearby Mexico, Mo. ), married in 2012. Jessica is also a Southwest Baptist University graduate; she holds a B.A. in English (minor in Intercultural Studies). Jessica works at Harrisburg Elementary School.